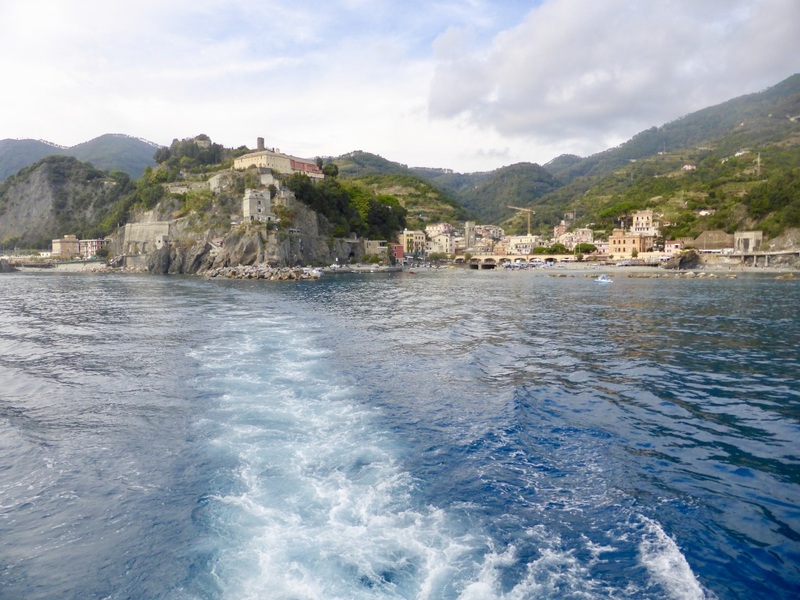 Cinque Terre: Looking back at Manterosso from the ferry. Whilst each of the five villages are linked by train, don’t always take the train, the ferry provides you with stunning views. After walking to Manterosso, we took the ferry back to Riomaggiore.